Maybe you’re a predominantly offline business that’s ready to make inroads into online with a smart new website. Or maybe you’re looking for a design refresh? Your website should make you proud, not make you cringe. Maybe you’re worried you’re losing business, because your site isn’t fast, modern or responsive enough. We design and develop bespoke WordPress websites that drive leads, secure sales and delight your customers. Because that’s the point, isn’t it? If your an established business, you know how important a website is for you brand image as well as providing various calls to action that helps to nurture, educate and eventually convert visitors into users. 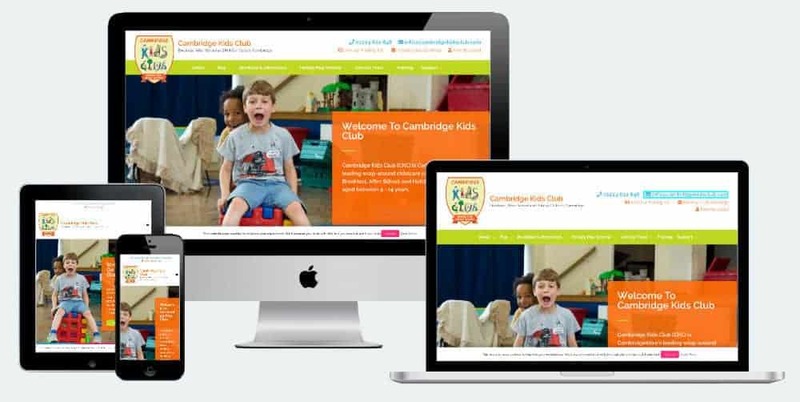 Our websites work across all major browsers, mobiles & tablets. 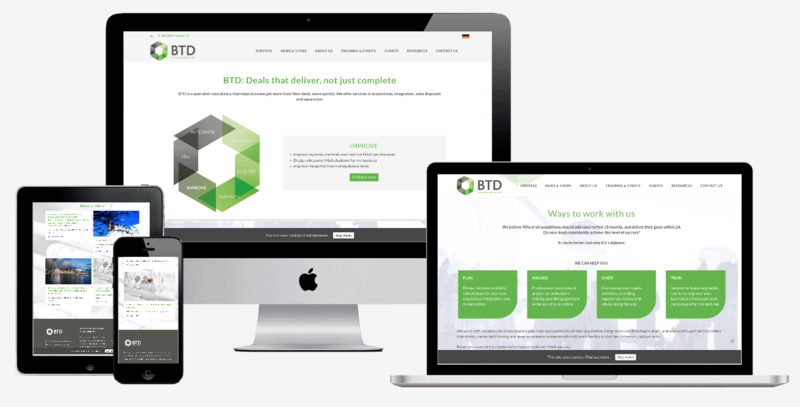 We use a premium framework alongside light code & caching to ensure your site loads quickly. A website is usually the first interaction for many of your clients. 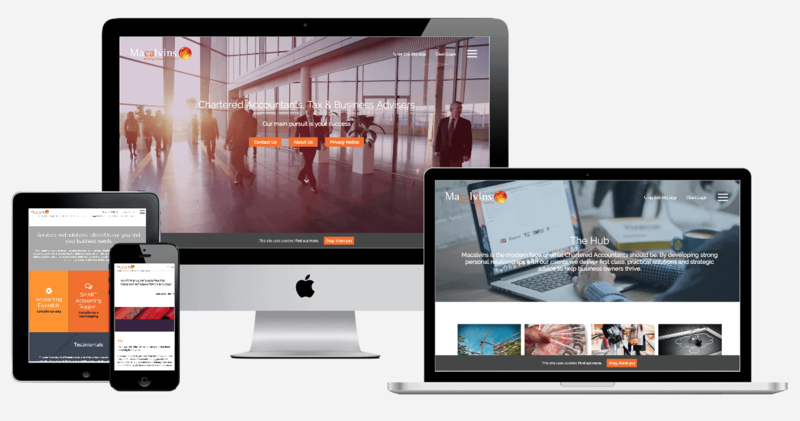 We build modern websites that are fast, responsive & engaging. We build Ecommerce & membership sites too. 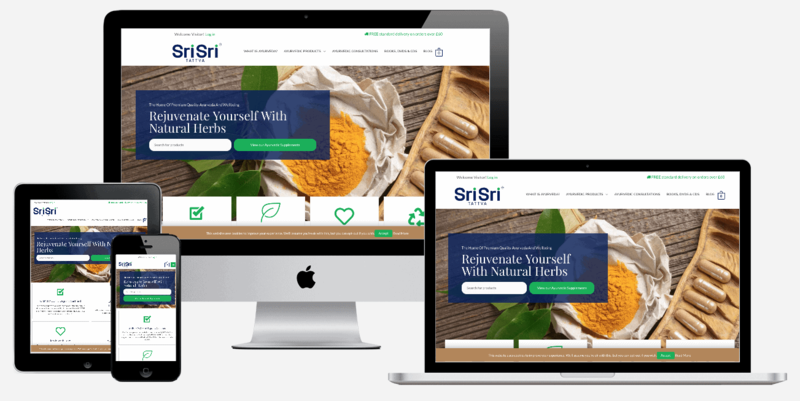 Here’s what your WordPress website design project will look like. Let’s meet, and discover what your business needs. You get a fully-functional interactive wireframe so you can experience your site structure first-hand. Then we start bringing your positioning and brand to life by styling the site. Once your site looks just right, we add all the content and functionality that makes it work. 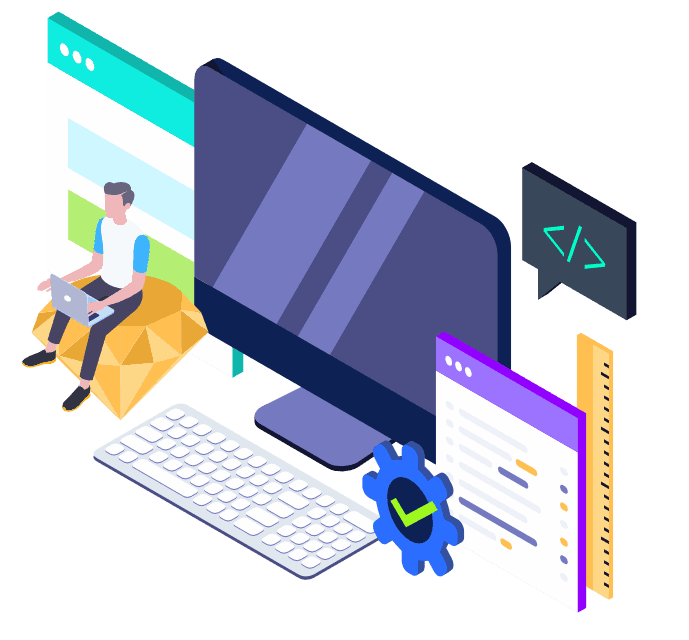 We put your site through its paces with a rigorous testing program, ensuring its fast, responsive and bug-free for all users. We'll carry out vigorous testing to make sure there are no obvious bugs, and the site works across all platforms. The exciting bit! We teach you how your site works, and how to keep it in tip-top condition, and then move it to a live server where your clients can see it. We already have a website and are looking to make changes. Can you help? We definitely can. First we’d need to run a thorough website health check though, to check the foundations of your site are solid. That way, we can identify any potential issues before they become issues – so you get better value from your maintenance package. Read more about our website health checks. Our standard payment terms, once everything is agreed, is 40% deposit, 30% once the design is agreed, and 30% once the functionality is complete, the site has been tested and is ready to be launched. Of course, this depends on the scope of the project. For projects over £10k, or where a project has multiple milestones, we adjust the terms accordingly. What will I need to do once we agree to work together? We'll obviously go through it when we have our kick-off meeting to make sure everything is in place. If not, we'll create a checklist for you. Will I be able to edit the content and images? Do you provide any support after we launch? What happens if I am not happy with the work or service rendered?